Shoe-In hosts Matt & Andy talk about a company’s worst nightmare, cyber attacks. Listen to find out best practices to protect your company from taking a hit from external threats. 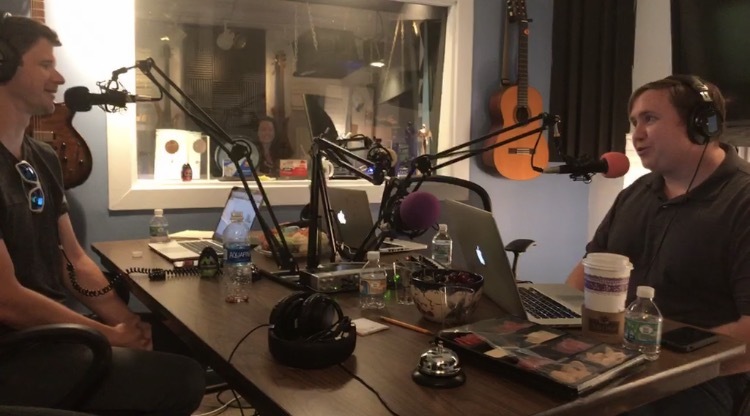 This is an episode to share with your entire office and it was all recorded on Shoe-In’s Facebook Live. Jasmine, Andy & Matt do another segment of “What You Got…What You Gettin’? '” shoe edition. They all break down what shoes they’re currently rocking and what pair they’re planning on gettin’.